The average embroidery business owner does $62,000 in sales a year – but 30% of them go out of business each year. The difference between running your business as a hobby, and making a living that can support you (and your family) is how seriously you take it. Many think it will be an easy way to make some extra money in their spare time – but all successful businesses are run on the same principles as any you’ll find in “big business” – so you need the tools and resources to close the gap between you and the big guys. NNEP came into existence to assemble the specific information about running a successful embroidery business all in one place, to make it easy for you to access what you need when you need it – and of course – to provide you with individual, one-on-one support, leading industry events and to provide high-level problem solving when you just need to run your ideas by someone. NNEP is your national embroidery trade association! Click for next Embroidery Mart! Your dream embroidery business is possible! Getting into the embroidery business isn’t easy and it isn’t cheap, so I know you’re serious about making your embroidery and apparel decoration business a success. That means you need more than just the embroidery machine to start seeing the results you want. Now is the best time to invest in yourself and your future success – become a member of the National Network of Embroidery Professionals, the national embroidery trade association. Our profitable, thriving business owners (all members of the NNEP) are certainly glad they did! Access to top level, industry-specific marketing and business strategy and advice. Exclusive training and development, so you can stay on top of industry trends – as they emerge. A warm and welcoming community of industry leaders, experts and business owners – like yourself. Information about the newest product and technology developments across the industry. A framework for moving your business to the next level – and the support and information you need to confirm you’re on the right track and to help you course-correct as needed. I read your member email this morning. By 11 AM, I applied what you said and I closed a sale for $4,700! Thanks for helping me stay focused on the important things and showing me how to get them done. I joined this morning at 9 AM. By 9:30 AM, I already knew that I got my money’s worth, in my first phone call to NNEP! I sure wish I had known about NNEP 3 years ago. Thanks so much for the great ideas! You just gave me well more than $200 of information, just in this conversation! And I LOVE the fact you picked up the phone – not voicemail. 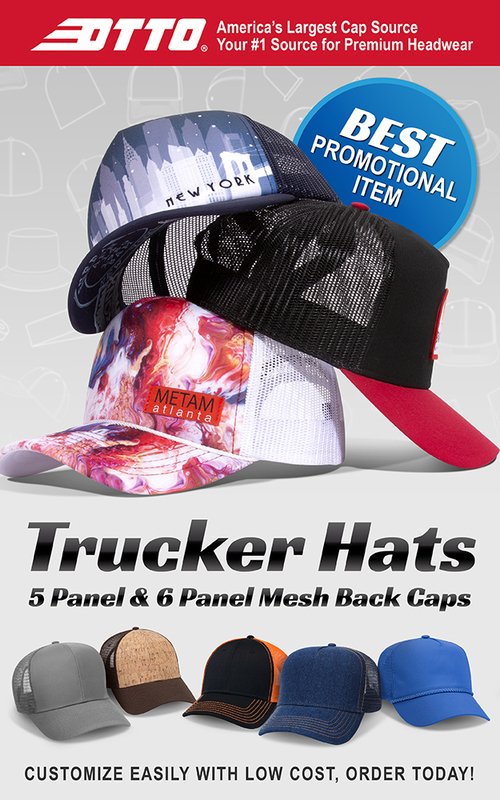 Since attending the show in Huron and becoming familiar with Transfer Express, Twill USA and Midwest Punch, I have increased my sales by $6000, just the last two months. Thanks for all you do to help us! Access to instant discounts from our preferred vendors. So you can make sure you’re on the right track every step of the way. Our own national events with some of the best free training and networking opportunities in the country. Regular updates about the newest developments in technology, products, best practices, marketing ideas and resources. Unlimited access to live, exactly-the-help-you-need phone support. Inclusion in our national business directory and access to the popular classifieds section. Sample templates for invoices, order forms, inventory management, liability disclaimers and press releases. An exclusive, high-converting cold call sales script. NNEP helps you in getting your business started, in growing your business and pricing your work… NNEP has been making embroiderers profitable and successful for over a decade. Joining the NNEP is not a luxury; it’s a NECESSITY! Being a member of the NNEP has made a huge difference for me, especially with the money I have saved with your resources for members…I am a small business owner, where every penny counts, you guys are my best resource for information and savings. NNEP has been a very important part of our business. It has given us the specialized training needed to enhance our embroidery quality. They have also been a huge help in locating hard to find products when we are in a pinch. The staff is always very friendly and easy to work with. They understand exactly what we are going through because they are embroiderers, too. I know that it can be hard to make this kind of investment in your success – there are a lot of options out there – and as an entrepreneur, money is tight – so I want to make sure you feel absolutely comfortable working with us to grow your business and expand your reach. Prefer to join NNEP over the phone? No problem – just have your credit card handy and call 1.800.866.7396 or 1.330.678.4887 When you need results, help, information or expertise, we are here, for you!